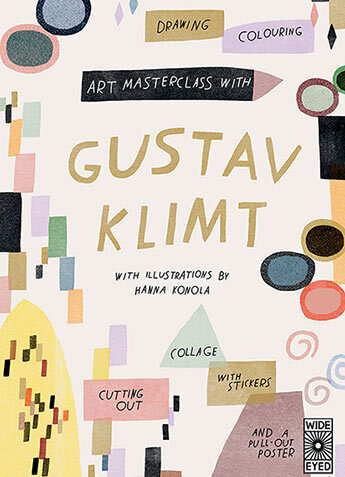 Learn to make art like the masters with art masterclass! In each book, undertake 12 lessons including drawing, colouring and sketching activities that are designed to show you how the artist worked. Learn to make art like the masters with art masterclass! In each book, undertake 12 lessons including drawing, colouring and sketching activities that are designed to show you how the artist worked. Like Klimt, youll use collage to make portraits, create patterns to illustrate your art and learn how to show the expressions of people in your pictures with a pencil. Then you can use everything you've learnt to create your masterpiece on the pull-out poster at the back using the sticker sheet.